Cooking classes: Where good food and fun meet! Do you avoid the kitchen at all costs? Do you feel like you could actually burn water? Or are you just looking for some inspiration, new ideas, and some really great tips and tricks on how to feel more confident in the kitchen. Trends show that more and more South Africans consider themselves “foodies” and “cooking enthusiasts” and embrace cooking as a leisure pursuit. We focus on the entertainment side of cooking, whilst teaching everybody a tip or two. With us you will experience, an amazing teambuilding event, you can be Nigela or Jamie for the night, learn how to cook so that you not do not rely on take outs, increase your domestic’s cooking skills and give your child will have a different party experience to brag about. Our Cooking School is situated in a residential property in Randpark Ridge, a private venue with plenty of secure parking. The kitchen is stocked with everything you need from the smallest measuring spoon to the biggest pot, as well as every ‘mod-con’ that will make your cooking experience so much easier!During the fun cooking events you are assisted by our Head Chef and our cleaning staff (you don’t have to clean up after yourselves…Yayness!). This gift is perfect and very unique, especially if you are unsure of your gift recipient’s culinary preference. Our generic cooking lesson gift voucher is a perfect gift for any occasion. This voucher can be used for any fun cooking session taking place every Wednesday and Thursday night from 18:00 – 22:00. 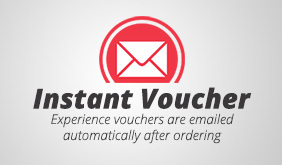 When the gift recipient is ready to redeem their voucher they will go online and select from a list of available courses. 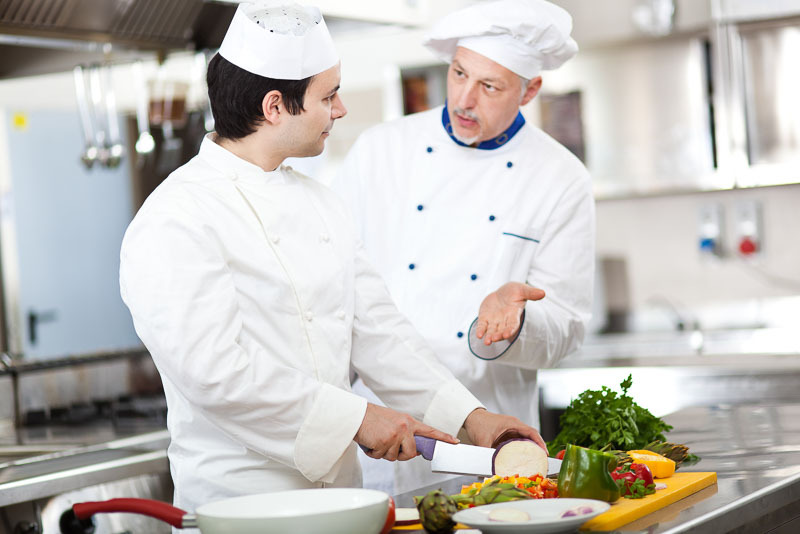 They simply select a cooking lesson of their preference, receive confirmation and attend the lesson.